WEST AFRICA – T&T Group JSC, a Vietnamese conglomerate has unveiled plans of venturing into West Africa’s cashew nut sector with an aim of consolidating its position as the leading player in the sector ahead of its rivals. 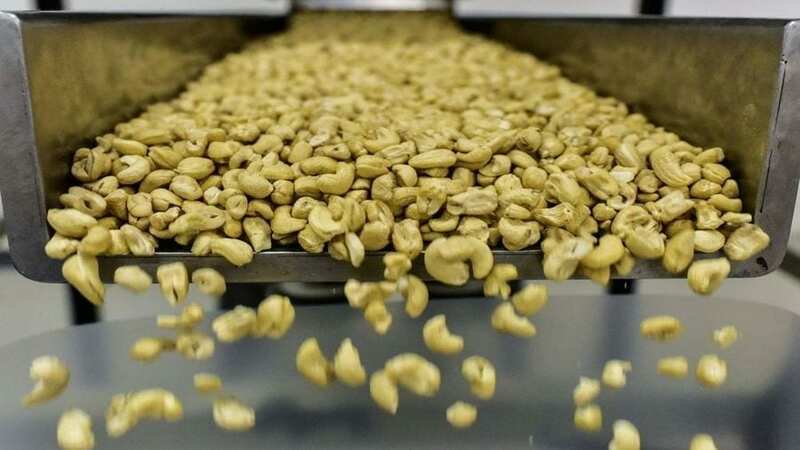 According to a report by GhanaWeb, the Hanoi-based firm has unveiled plans of purchasing tonnes of cashew nuts from the region’s leading cashew nuts producers, Ivory Coast and Guinea Bissau that is currently dominated only by a handful of investors. Adama Coulibaly, head of the local Cotton and Cashew Nut Council, revealed that the firm is positioned to purchase 200,000 metric tonnes of raw cashew this year from Ivory Coast, the world’s second cashew nut producer. The T&T Group is also in talks with producers in Guinea-Bissau to purchase a further 50,000 tonnes of nuts this year, said Jaime Gomes, the head of a farmers’ association. Additionally, the firm said that it may increase the volumes to 400,000 tonnes in coming years, with such large volumes by a single buyer viewed to potentially disrupt the market. This comes as a relief to the fractured sector with notably high number of producers as it could also offer the small holder farmers better assurance of a ready market for their crop. However, in a market that is not traded publicly and is dominated by a few traders, investors in the sector said that the company may initially struggle to fulfil its agreements as it would typically take time to establish infrastructure and build distribution channels. Regardless of the potential pitfalls of a deal, farmers in Guinea-Bissau are optimistic that a large purchaser would cut out layers of intermediaries and give them a bigger slice of the value chain. Last year, they were stuck with unsold stock when traders declined to purchase nuts at government’s minimum level after a sharp drop from record global prices. The bold move to invest in the US$7billion industry’s dominant buyers such as Olam International Ltd. could also sway prices in the West African cashew nut market. According to the International Nut and Dried Fruit Council, the commodity global output for the 2017-18 harvest season was 3.3 million tonnes, of which Africa accounted for more than a half. Cashew nuts have become a lifeline for a considerable proportion of communities in West Africa especially in Bissau where they account for about 90% of exports with more than 60% of the population growing the crop to make a living. Cashew nuts are mostly marketed in Europe and Asia for snacks and baked goods.